Delta Kappa Psi has a rich history and tradition of excellence at the University of Redlands. "Delta" is home to the best and brightest women Redlands has to offer, both past and present. 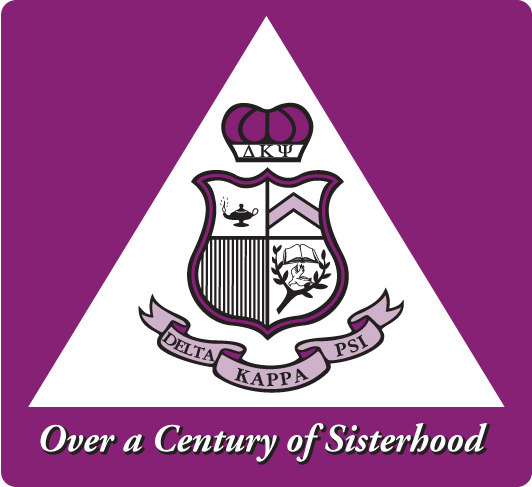 Since its founding in 1910, the sorority has prided itself on being comprised of a diverse and unique group of women who strive to make a positive impact in all they do. In addition to excelling academically, collegiate members of Delta maintain a strong presence in most major campus organizations with sisters holding leadership positions in many. Being a Delta today is about friendship, philanthropy, sisterhood, campus and community involvement, leadership, academics, and so much more! And, as true "Bulldogs for life", Delta alumnae remain loyal donors to, and dedicated volunteers for, the University of Redlands. Deltas of all ages actively participate in "Bulldogs in Service" annually, and hold key positons on the Alumni Board of Directors and University Board of Trustees, among others. We hope you will browse our website to learn more about life as a member of Delta Kappa Psi! Log in to the Member section HERE then click on EVENTS to make your luncheon reservations. Do not click the REGISTER button on the top of this page to make your lunch reservation, that will register you for the website. Access it by clicking on the first tab on the left of the private side of the website. Paying your annual dues is a great way to stay actively involved in Delta even if you are not geographically located near an Alumnae Chapter. 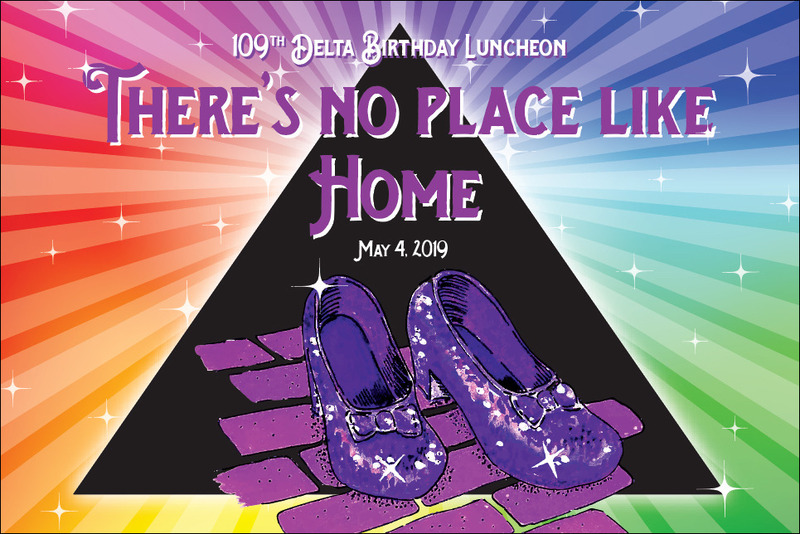 Your dues support the Collegiate Members' attendance at the Homecoming Fiesta and Birthday Luncheon, the work of the Alumnae Advisors on behalf of current Deltas, and Executive Council activities. Those who are a member of a local chapter are encouraged to pay dues through their chapter.